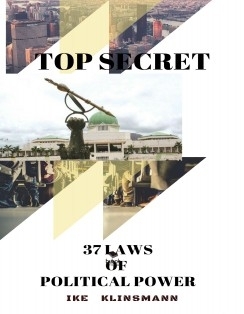 This book is a guide to every aspiring leader who desires to succeed in politics. You will learn how to seize power in less than 30 minutes. Illustrated with real-life examples of how others succeeded. It aims to equip the reader with vital tools to succeed where others failed and to safeguard the reader against possible pitfalls schemed by custodians of power.